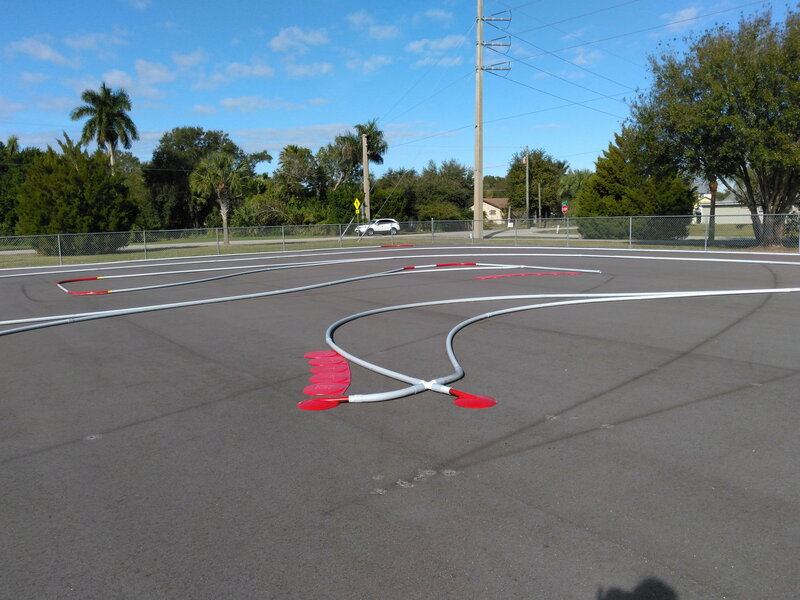 South West Florida's newest RC track offering onroad and oval racing, ultra smooth surface asphalt with high grip. Last edited by 239RC; 12-01-2018 at 09:10 AM. 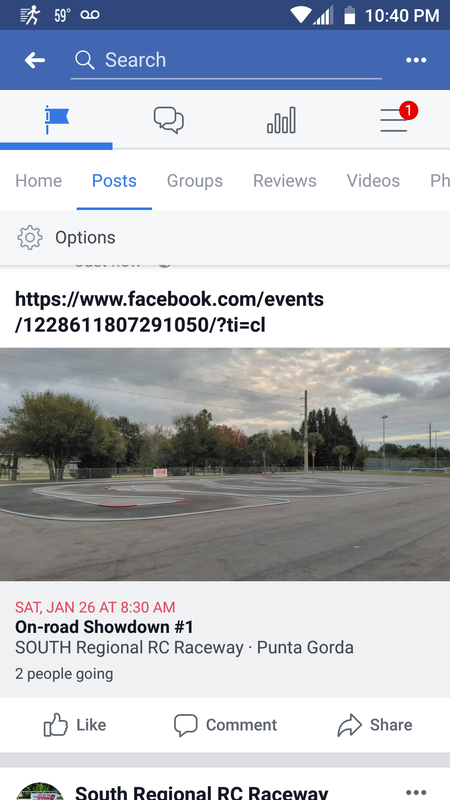 South Regional Raceway will be hosting its first event December 15th Saturday, we will be hosting 17.5 touring car, usgt, F1, Yeah go ahead and bring out those Mods OUT, let's see what they can do. This will be a free event for all, all we ask is for you to bring your roar membership, don't worry if you don't have one we can get you signed up for the low cost of $35. 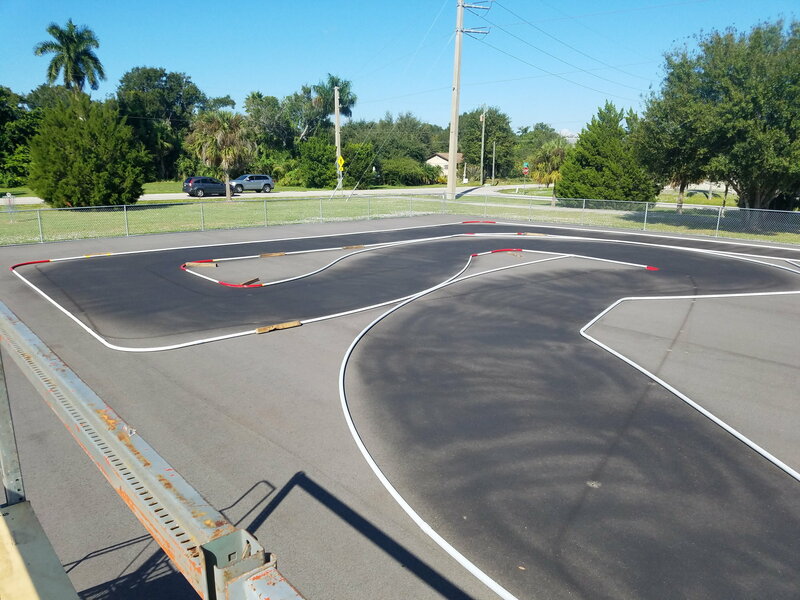 Took a ride out today and the track looks nice! I thought it was open to the public but I guess it’s really only open on specific days? 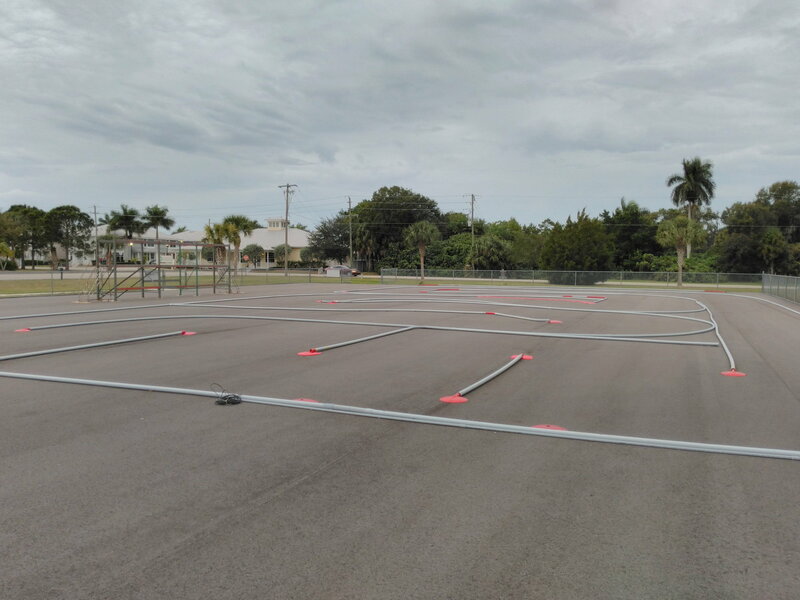 Please try to come back on our event on the 15th the track will be prepped and ready to go. 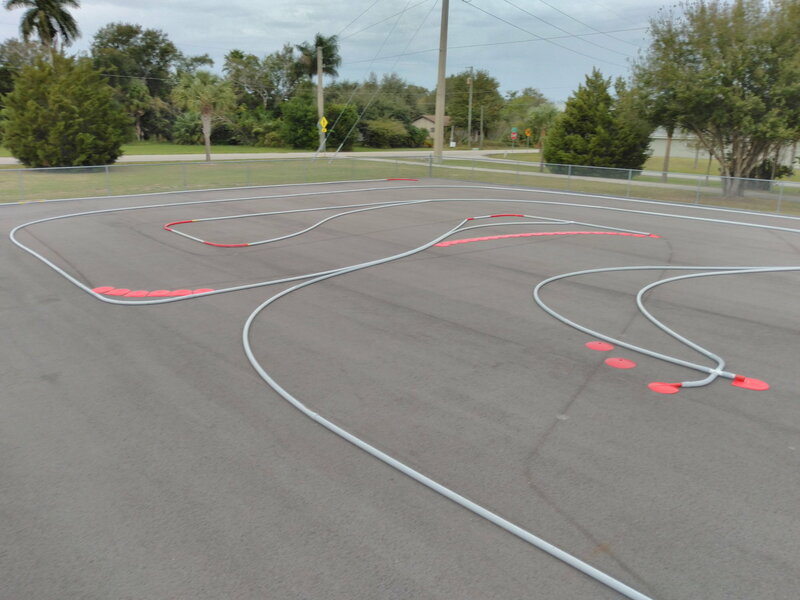 We will be able to give you more details about the track at that time. Thank you for visiting. Wish I could! Don’t have any free time that weekend. Hopefully I’ll make the next one. 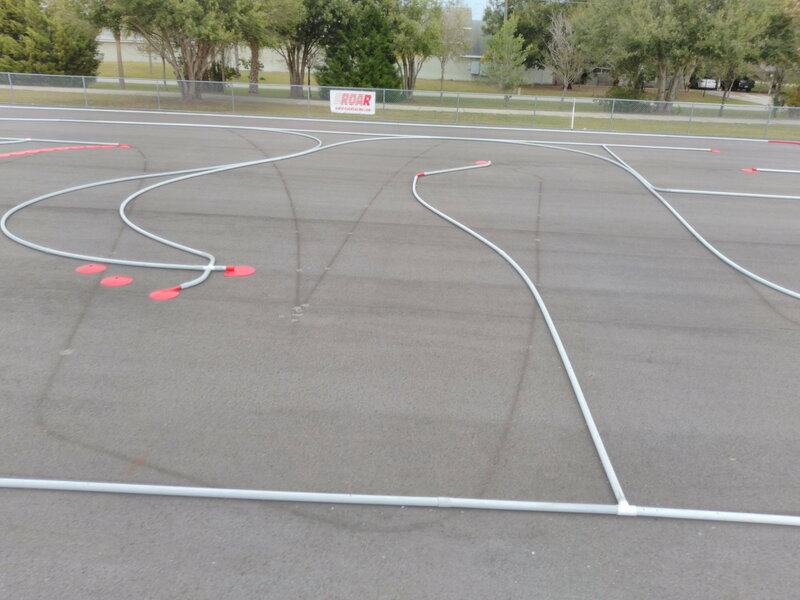 Hopefully you're setting up your car for some serious grip, Yes we have tires for sale just in case you need some, track opens up at 8:30 racing will begin around 11:00, should be able to give you plenty of practice time and little time for the track to create some HEAT! Just two more days, fast laps & high grip, get them ready!!!!!!! 1 more DAY, FREE, No membership required, just bring your roar membership!!!!! WOW FREE, can't go wrong with that.. 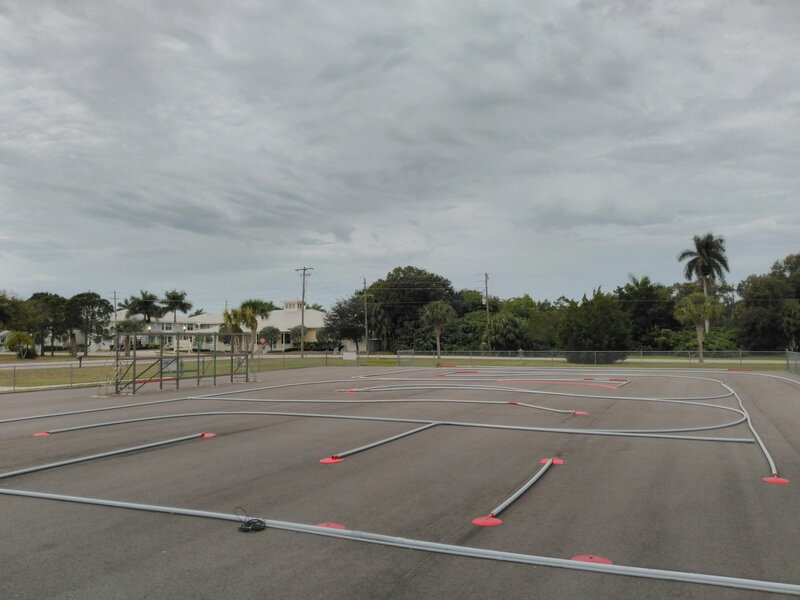 In case you're wondering yes we're still on for tomorrow, the rain to roll through tonight track should be dry by mid-morning, all we need to do is little track prep and we'll be ready to go!!! We would like to wish everyone a Happy New Year!!!!!!!!!!!!!!!!!!!!!! Looking forward to 2019 !!!!!!!!!!!!!! Wyatt you have a private message. Just a reminder about this weekend, great opportunity to get those rides ready for the Snowbrids, by the way if you are a government employee and not collecting a check there will be no charge to you for this event just let us know at the gate, We just want everybody to come out and enjoy themselves!!!! !